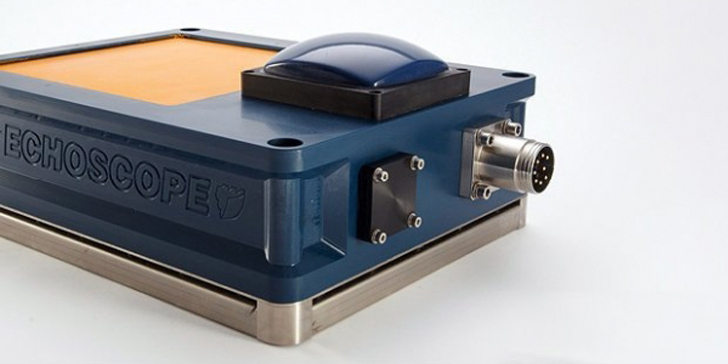 The dual frequency (375/610kHz) Echoscope® from Coda is the world’s first and highest resolution real time 3D sonar. Built around unique patented technology, it generates a complete 3D model, composed of over 16,000 soundings, from each and every acoustic transmission. This 3D model is entirely refreshed up to twelve times per second with each new transmission. 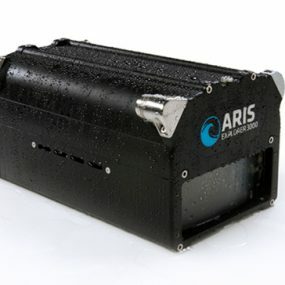 With sounding densities far in excess of those generated by other sonars, the Echoscope® is able to take advantage of patented statistical rendering techniques to further enhance the clarity of the image, presenting the user with an intuitive and easy-to-interpret image. When monitoring underwater activity, even when the target and the Echoscope® are moving independently of each other, the 3D imagery remains clear and accurate, giving the viewer an instant three-dimensional understanding of the underwater environment during operations. In mapping and inspection tasks, the ping geometry of the Echoscope® will allow a target to be visualised many times in a single pass, with each view taken from a different angle. This allows complex subsea structures to be mapped out with a level of confidence and detail far beyond anything than can be achieved using alternative methods. 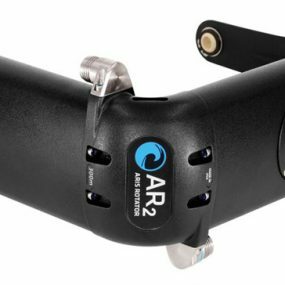 Whether deployed on inland waterway work or large scale offshore oil and gas projects, the Echoscope® real time 3D sonar from Ashtead Technology will provide clear, high definition imagery of the underwater environment.